Is it possible to add HTML code or free text in the Summary Field using "Copy multiple Field values" . I was told this is great alternative to Wufoo, but the integration with Asana is really bothering us so far, as we have to prepare tags and etc for every single question / field . Thats why I tried "Copy Multiple Field Values" but all it does is add up everything without any breaks, so you cannot really understand a single word in Asana. I'm uploading a picture in Cyrilic, I've had to add those lines myself and that's not something a client can do,or will know to do. 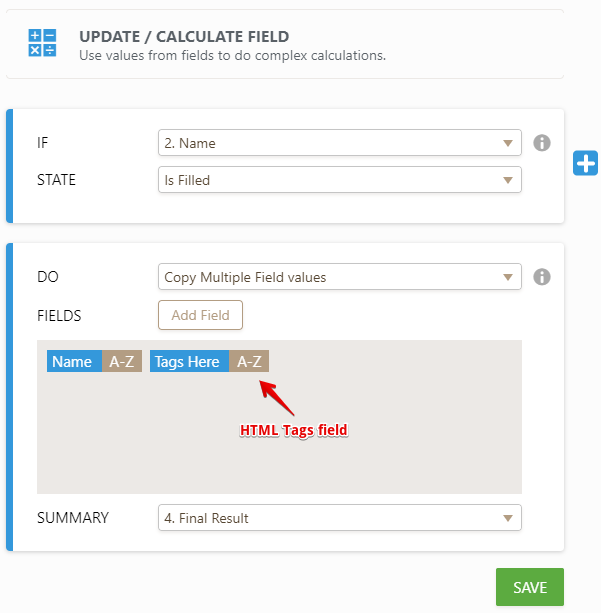 Unfortunately, it is not possible to add HTML tags in the "Copy Multiple Field Values" or "Calculate Field Values" inside a condition. However, you can probably try adding a hidden field where you can insert HTML tags on it. 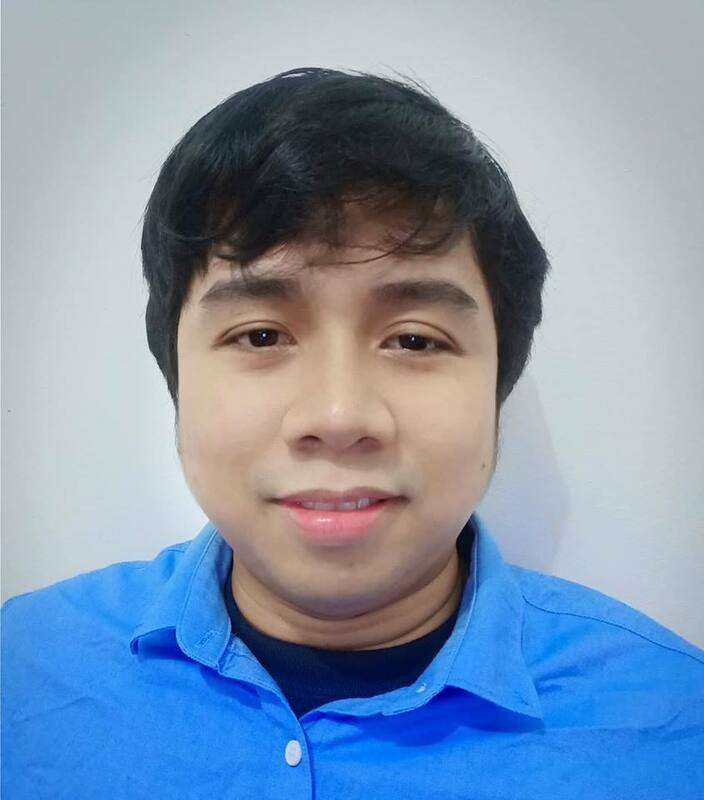 Please check this demo form: https://form.jotform.com/80234450204948. Hope that helps. If that did not work on your end or this is not what you need, then I apologize. Thank you.